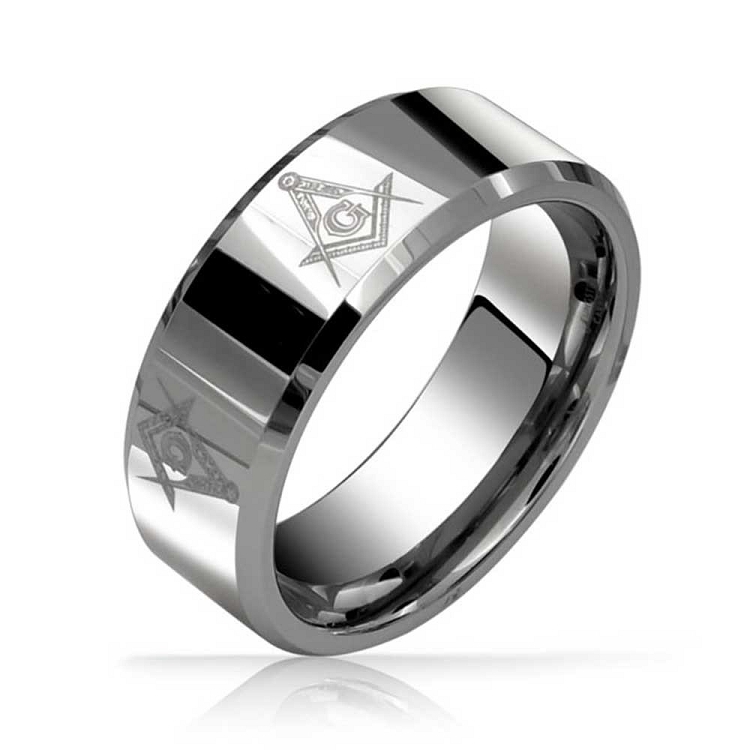 Q: Is this ring available without the masonic logo? Q: I was wondering if the Masonic logo goes all the around the mens ring? This is a beautiful piece!!! Thank you for adding this ring style to your collection of rings. We ending up purchasing this silver and black together. Fast shipping and awesome prices, thank you! Very nice. I love it. It fits my ring finger very well. Thank you. I hope I can get the gold one. This ring looks great. I love the rings from the place. Yet again, another win! Beautiful ring. Fits and wears very well. I'm very pleased with it.